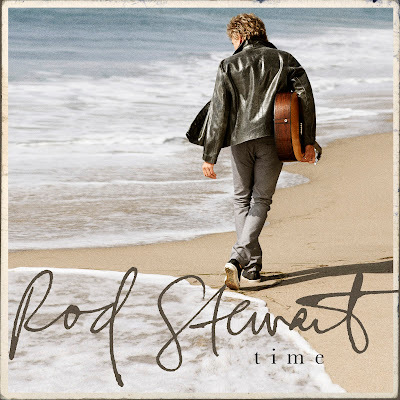 Today I am writing about something a bit different - the new album from Rod Stewart called "Time." The album is being released today but I received an early copy to review that I have been listening to for the past few days. I participated in this campaign for One2One Network and a free copy of the CD was sent to me. The opinions in this review are my own. By posting, I am eligible for incentives. Do you listen to music when you craft? I sometimes blast the music, particularly when I am getting things organized and at other times I prefer to have a quiet room. My musical taste is very eclectic - thanks in part to the groups and musicians our sons have introduced me to. 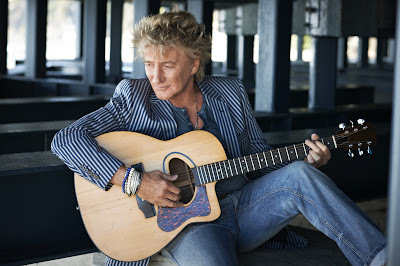 When I received the email asking if I'd be interested in reviewing a new Rod Stewart CD, I instantly had memories of some of my favorite songs from years ago - Forever Young, Have You Ever Seen the Rain, You Wear it Well, Sailing, You're in my Heart, Maggie May - his distinctive raspy voice and, of course, the hairstyle which hasn't changed in all these years! 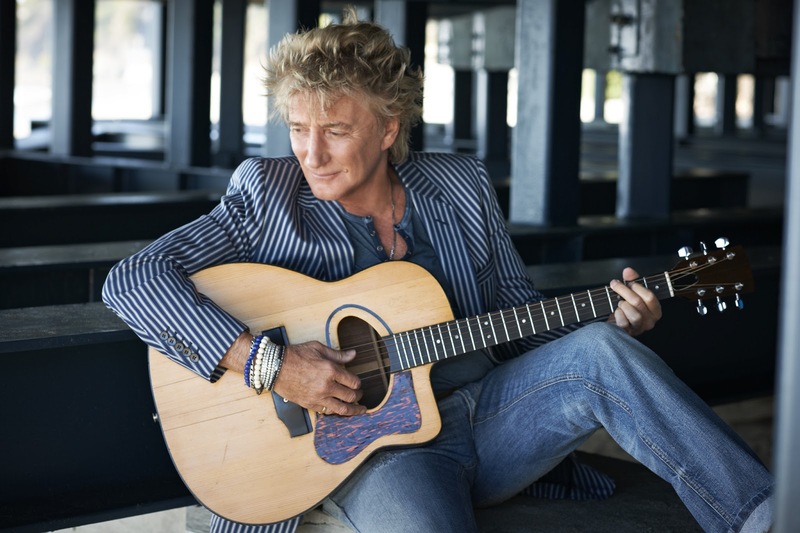 With Time, Rod Stewart has returned to his songwriting roots. 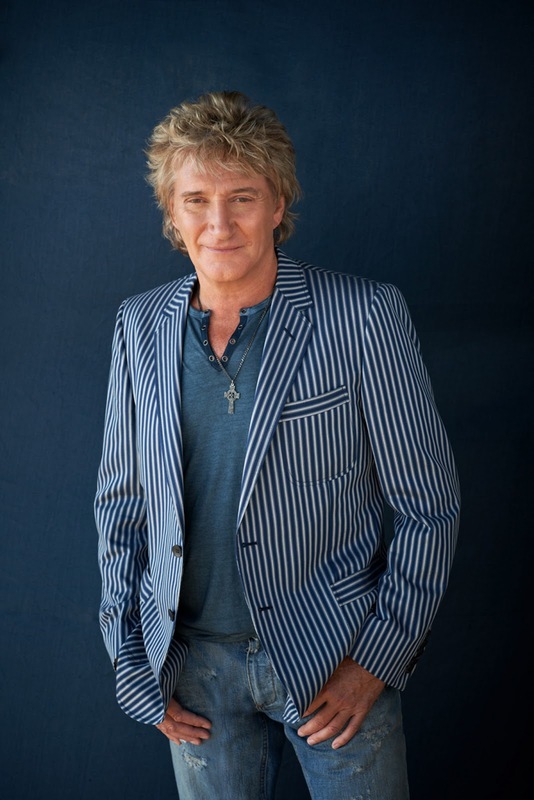 He says that the process of writing his autobiography sparked ideas for lyrics and that he would wake up at night and then scramble to write down lyrics. He wrote 11 of the 12 songs on this album. The songs are a mixture of bouncy upbeat tunes about his currently happy domestic life (She Makes Me Happy) and more contemplative and poignant tracks about divorce (It's Over) and his early romance that produced a child who was given up for adoption (Brighton Beach). Can't Stop Me Now is a great reminder that early rejection because you don't fit into a mold can be a blessing - you may be someone who was born to stand out. Real life situations in the songs are easy to relate to. The advice given to a son at college - "Let yourself fly, Let yourself cry, The years disappear in the blink of an eye..." with the chorus advising him to "Love the life you live, Live the life you love." I found tempo of the title track Time a little slow and the repetitive lyrics of the chorus ("Time waits for no one, That's why I, Can't wait on you") were one of my least favorite parts of the album. The song that I listened to over and over was the final track Pure Love. The simple piano intro and the heartfelt words of love and support are beautiful. "Journey far and travel safe, Make this world a better place, And keep that smile upon your face... Take your time to embrace romance, Teach your children how to sing and dance, Love may hurt but it's worth the chance, I'll be right by your side, Try to be the best you can, Show compassion to every man, And always take the higher ground, I'll be right by your side." The orchestra joins in without becoming overwhelming and this song ends the album with a beautiful message. You can click this link to see a short Time Album Preview and the full album is available on iTunes or Amazon. The iTunes deluxe edition includes three extra tracks. 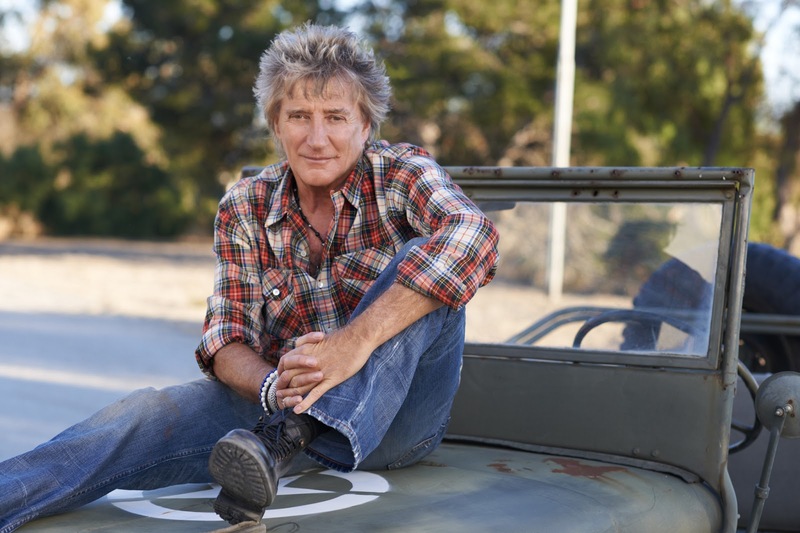 The European leg of Stewart's "Live the Life" tour begins June 1st and the American tour dates with Steve Winwood will kick off on October 17th. Tour details are available on the Rod Stewart website HERE. Musicians tell stories with their songs and certain songs can evoke strong memories of times and places from our past. Have you ever made a page about a song that was important to you? There are certain songs that become touch points for important events in our lives. It's day 7 of the Layout a Day challenge - so far I am 6 for 6 and I am looking forward to completing today's challenge. I'll post a couple more of my pages later today or tomorrow. Thank you for this post! I've been following you for a LONG time and love all your creations! 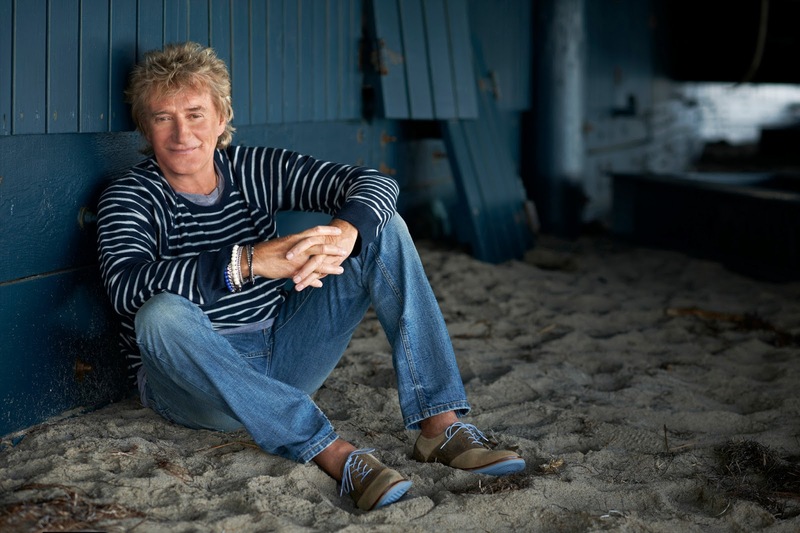 I also love Rod Stewart. I turn 60 in September and have loved his music since I was in high school and Maggie Mae came out. I've seen him in concert a couple times, seen interviews, in which he's such a "regular" person and now can't wait to download this "album". Thanks again! I know you will enjoy the album - I was really struck by the personal storytelling. Instead of journaling on a page he is singing his life story. Thanks for following my blog - I am so happy to know that you enjoy my projects and designs. Free Classes at Craftsy Sign Up Today!